put it on a napkin! : up all night, i've got demons to fight. up all night, i've got demons to fight. there's a famous cliche about life not being about the destination, but being more about the journey. perhaps that's why people continuously make attempts to do the impressive or the impossible. because in spite of all loss and potential for failure, the silver lining shines through knowledge and experience, or at the very least - a great anecdote. it's this idea that remains the heartbeat behind theophilus london's latest single, "why even try". featuring sara q (one half of canadian twin sister unit tegan & sara), it's a familiar story of boy, girl and heartbreak that makes the perverbial 'juice' worth the squeeze. stream it here. 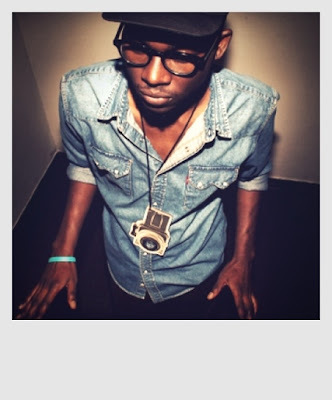 theophilus' first major label release, lovers holiday EP, drops february 8th.